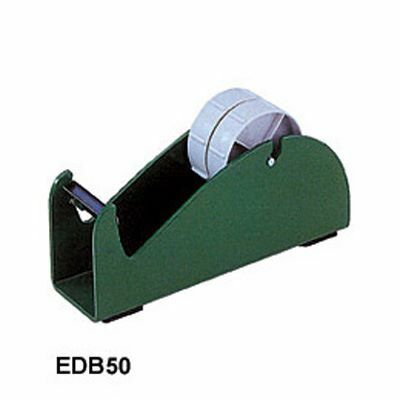 These handy desk or bench top multi tape dispensers can hold up to three separate rolls of tape in just one dispenser - so if you need three different coloured tapes, you don't need three separate dispensers to hold them, saving you precious workspace and money! 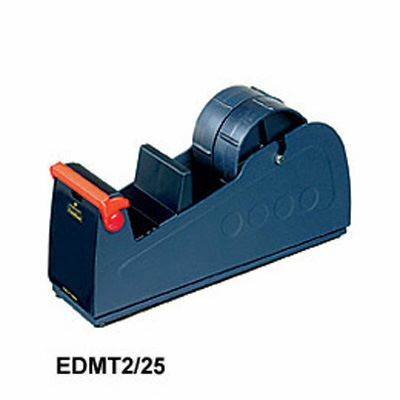 One of our bench top tape dispensers is perfect for the home and office. 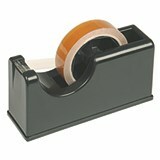 Just pull the tape and cut to the required length on the handy blade - no more hunting for scissors or using your teeth to cut the tape! 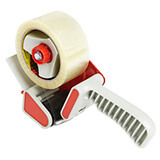 Davpack's range of packaging tape dispensers makes getting tape from roll to destination as easy and safe as possible. 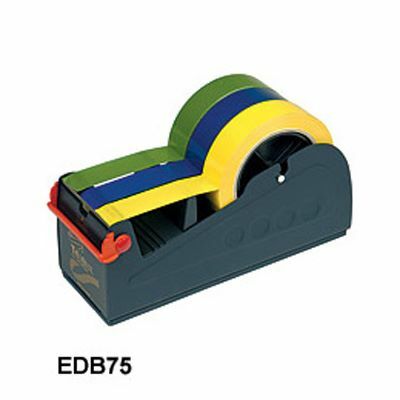 Order now for rapid delivery - all makes and models in stock for immediate dispatch! Save up to 20% on large orders!